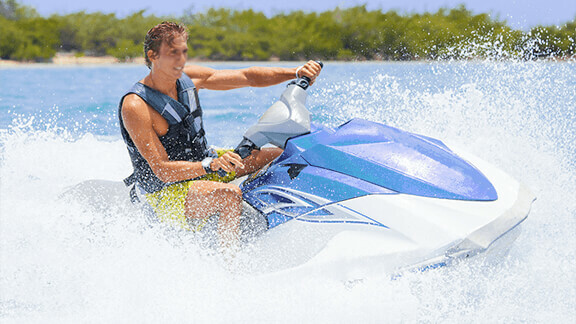 Boat insurance is the coverage that is needed for your boat or any other marine vessel, such as a jet ski. It’s important to have the right coverage for when something happens to your watercraft or you while on the water. You don’t want to pay out-of-pocket for the damage as it can be financially draining. A good policy is going to cover most events that can happen to your boat. This includes when the boat is in storage, on the road to go to a dock, and while it’s in the water. If the boat turns over on the road, the damage could be covered by insurance just the same as if another boat slams into your boat while out on the water. 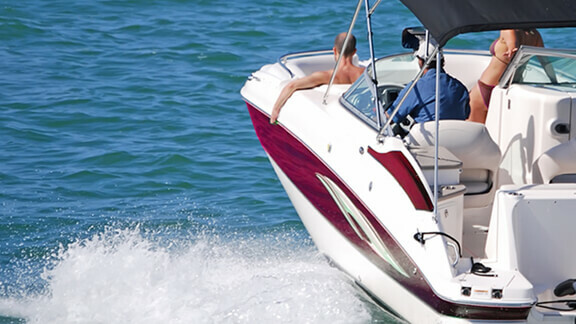 Protect your boat, yourself and everyone around you by obtaining the right watercraft coverage. Comprehensive insurance, uninsured motorist, roadside assistance, and rental car coverage are all options that can be added to a policy. We can help you decide which are needed and ensure they are part of your policy should you want the additional protection. Call us today to learn about the many options and begin exploring an affordable auto insurance policy.